OneDrop has certainly come a long way. 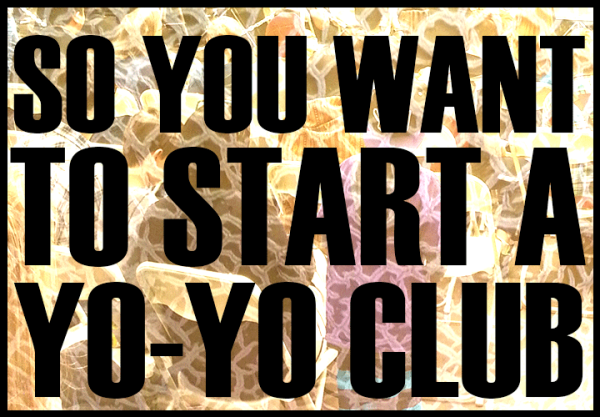 They started out in the yo-yo world with one design and goal. “Make good yoyos, have fun.” Over the last four years, OneDrop has released fifteen primary designs, an insane amount of special edition colorways, and a few incredible collaborations. OneDrop has done machine work for Anti-Yo, CLYW, and many other companies. It is no surprise that OneDrop has a growing fan base and a community excited about new releases. 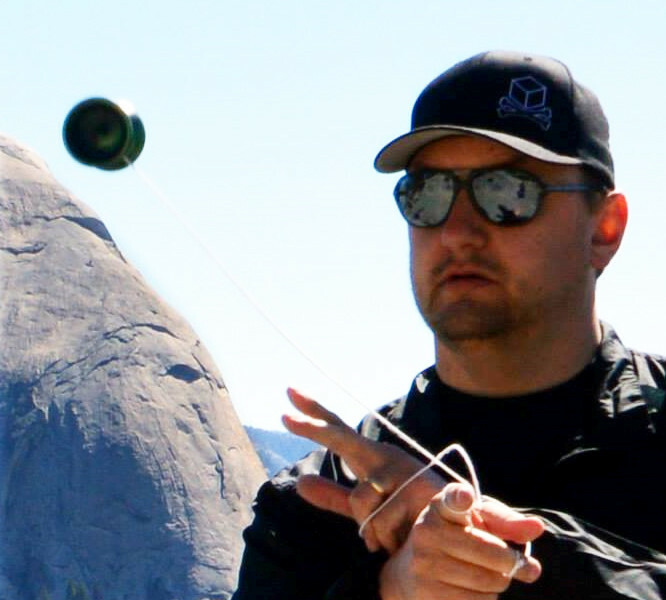 Recently, OneDrop released a “no frills, performance focused” yo-yo called the Burnside. Shawn and David were kind enough to send one my way and I have been carrying it for the last two weeks. The Burnside first came to the yo-yo world in picture form as the unmarked signature Clint Armstrong yo-yo. 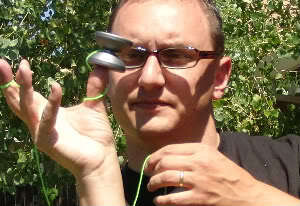 Before the yo-yo could be finalized, Clint left the OneDrop team (on amicable terms). OneDrop, having put so much into the design already, released the yo-yo as the Burnside. OneDrop sent me a black Burnside but it is available in a ton of other color options. Some of the new splash anno colorways are absolutely jaw dropping and I am fairly certain that all the colorways offered have a smooth Pyramatte ™. The Burnside is on the bigger end of the OneDrop catalog, and like most OneDrop throws, has a minimalistic appearance and engraving. OneDrop describes the Burnside as their “No frills competition yoyo”. What struck me first was the shape. The flaired rim is a new shape for OneDrop. Thinking back to previous OneDrop releases, designs had rounded, boxy, or flat rims. The Burnside also has an inverted catch zone after the rim step. Shawn and David once told me that at one point, their designs were limited by their tools. I thought I understood what they meant at the time, but after getting the Burnside I think the true meaning of their statement finally clicked into place for me. OneDrop does not design within their tool spec, but can only produce what is in their tool spec. This means that OneDrop has a box-o-ideas somewhere that will open up a bit more and more as the OneDrop work floor ads more machines. OneDrop has some incredible ideas, and as they increase the tools available, they get to make those ideas and we in the yo-yo world get goodies like the candy I am reviewing here. Note: No longer am I going to talk about comfort in the hand, since my hands are freakishly large and most others aren’t. Like I said before, OneDrop designed this to be budget priced and not frills, but heavy in performance and playability. Think of it as an entry level option into the high end metal market. The Burnside is absent of the trademark OneDrop side effect, instead using a domed axel capture. OneDrop has perfected a bearing seat and response system that measures to the thousandth inch to ensure a clean and well balanced bearing seat. For the response, the Flow Groove can accept either pads or flowable silicone. OneDrop has used stainless steel 10 ball bearing for a few years now and has become the standard. The Burnside is no different. Starting from the outmost rim corner, the catch zone angles towards the gap and then drops off steeply before rounding out. The drop from the corner gives the catch zone almost an inverse effect. The catch zone wall then turns to the flat response zone. On the inside of the cup, there is a groove right under the outer ring. OneDrop machined the Burnside to have a three point weight placement; the inner response wall, the outer rim, and the catch zone step right before the drop. The Burnside fills a hole in OneDrop’s budget line. OneDrop has oversized yoyos in the form of the 54 and Code 1, but not in the sub $100 price range. The Burnside fills that hole with a 56.77mm and an $85 price range. Hi. How’s it going? How has your day been? That sounds interesting. Please tell me more. Hey so I have this cool thing here. It’s called the Burnside. You sitting down? Here, lean a bit closer. I want to tell you all about it. So yeah, the Burnside? It’s kinda BOOM. Even though the Burnside has simple design it has an extremely versatile play range. The Burnside has a slightly floaty feel that would not normally mix with fast play, but on the Burnside it works. I ran the Burnside through my gamut of slow smooth tricks, than ran it though my fast combos, and then cured cancer and rid the world of nukes. The Burnside rolled with fast pushes and slow transitions vibration free. It handled sloppy landings and regens without wobble. The response setup works well with the 4.4mm gap. The Burnside was not snaggy even with multiple wraps, but gave consistently good binds. It has a fantastic mix of stability and control. I was able to combo together directional changes and gyro tricks. Grinds were fantastic as well delivering a smooth and steady crawl up the arm without any burn, skips, or jumps. The Burnside blew my expectations completely out of the water. I don’t want you to think I didn’t expect a good yo-yo. I did. This is OneDrop. I expect OneDrop yoyos to be good. I did not though, expect the Burnside to be my FAVORITE ONEDROP YOYO EVARRRRR. The Burnside is yet another incredible release by OneDrop. It is no wonder that outside companies have finally started to hire OneDrop for their machine work also. I actually wonder why it took so long. OneDrop has consistently proven their still level over and over again. The Burnside is one of those “once again’s”. The Burnside has an amazing versatility and does it with a simple no frills shape. OneDrop has a bunch of amazing colorways available in extremely limited numbers, but for the basic colorway you are only out a very reasonable $85. The Burnside is a great value, a great player, and has taken the top spot in my collection of OneDrop yoyos. I love it. Written by Chris “Dr. 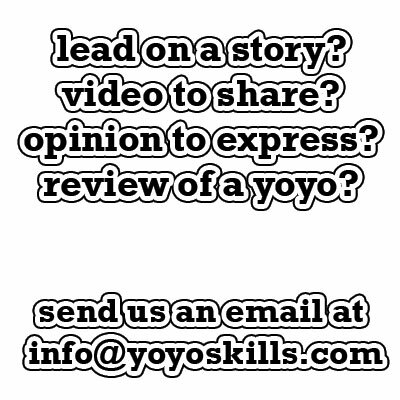 Yo-Yo” Allen who now needs to invent tricks called “Cured Cancer” and Rid the world of nukes”.